Part of our new pre-primed hardwood front door range which have been designed to give a perfect paint finish once decorated. 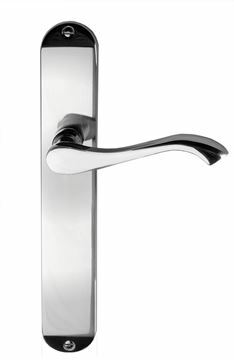 The door is solid in construction and features raised panel detailing and is supplied with clear double glazed units. Supplied factory pre-primed ready for onsite finishing or to be painted by one of our paint professionals. Our new beautiful range of Hardwood External Doors can enhance the look of any property. We offer a wide range of pre-primed hardwood doors to make your home look and feel unique. All our External Hardwood Doors are of an engineered construction, with a hardwood veneer to provide greater strength and stability. The Hardwood External Doors range stunningly complement the entrance to your home. The glazed hardwood doors allow the light to flow into a home and can help make the interior appear more spacious and brighter. 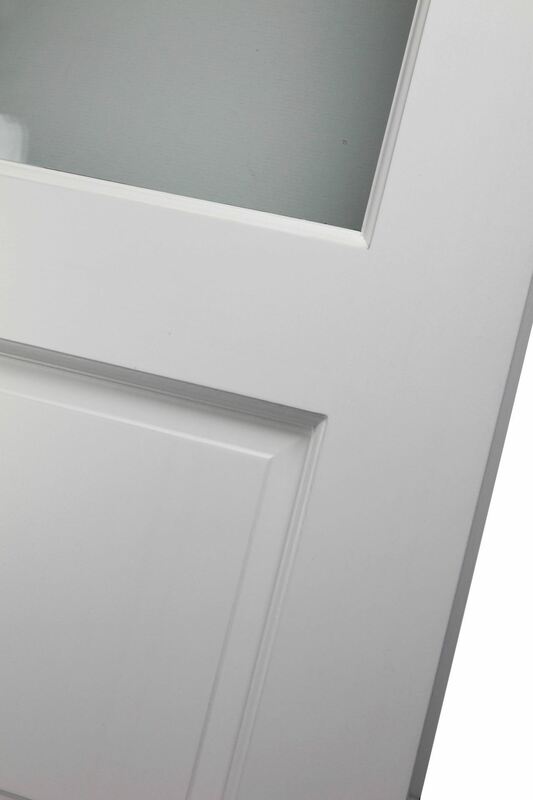 Door features solid mouldings and lipping, with solid patented high performance insulated core which is then over veneered in quality Red Hardwood. All doors come pre-primed as standard. At Todd Doors, we have a purpose-built spraying and drying room which allows us to prepare and finish our external doors to a magnificent standard in a wide range of colours - the choice is yours. The Hardwood External Doors range can be purchased as either a stand alone door (as priced) with additional ancillary items for traditional installation or can be supplied as a bespoke pre-finished set. Bespoke Todd Doors pre-finished sets include: Multipoint locking, threshold, draught excluders and keeps all fully machined, ready for on-site assembly and installation.